However you train, pulling strength is vital. Whether that means gymnastic movements, traditional compound strength lifts or other accessory exercises, adding pulling strength movements into your training will improve your all-round abilities as an athlete. Here are three of my favorite exercises to improve overall pulling strength! Not only will these strengthen your lats and biceps, but they will really test your shoulder flexibility and bring to life any mobility issues. Start with a narrow chin-up and build wider as strength and mobility allow. 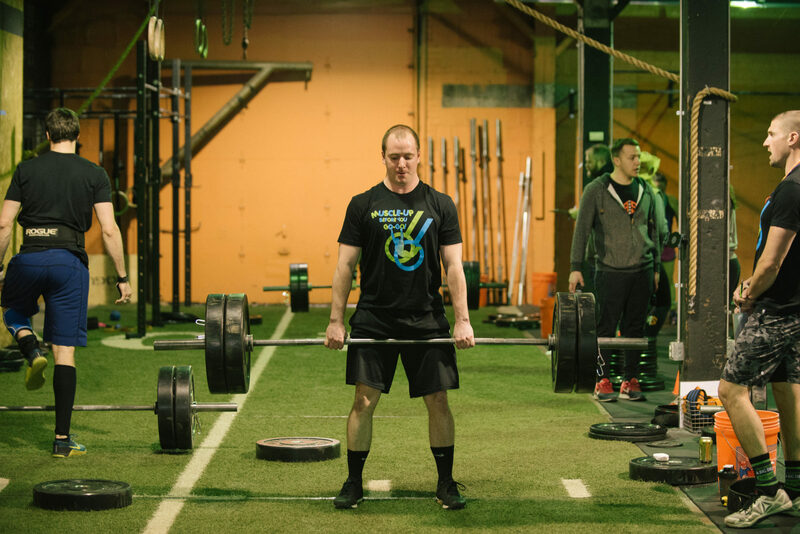 There is a reason that you see CrossFitters, bodybuilders, and strong men competitors performing barbell rows. It is one of the most effective assistance exercises you can do to increase your Squat, Bench Press and Deadlift. It will improve the strength of your back, hips, grip and is useful for improving the power of your pull-ups and muscle ups. Remember to always keep a neutral spine while performing. Essential for technique and strength, these pulls hammer home positioning throughout our two most technical lifts. Pulls emphasize control, with a shrug with the shoulders and up onto the toes. Just snatching and cleaning to improve your lifts is like learning to drive a car under race conditions, you really need some quiet time to work just on control and movement patterns. If you are looking to start implementing these movements but are not sure where to start email me (vince@arsenalstrength.com) to set up a goal review session!